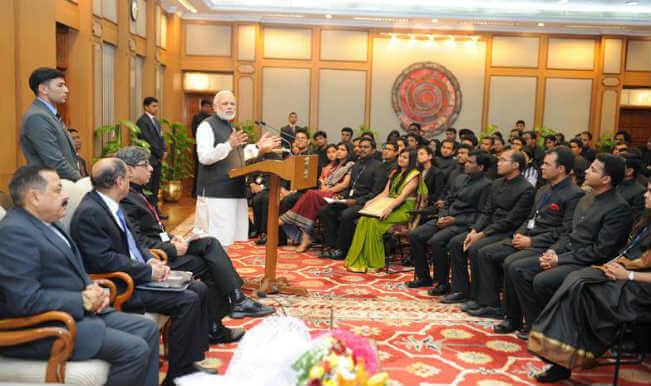 Civil Services are jobs directly related to public service and are widely considered prestigious in India. UPSC conducts Civil Service Exams for Central Government job vacancies while PSC in each state fills the State Government job vacancies. There are about 24 services which come under the Civil Services Exam conducted by UPSC every year. These services include IAS, IFS, IPS etc. Note: You may also read about the classification of services based on Civil Services Exam (CSE) into Technical Services and Non-Technical Services. Though popularly known as ‘IAS exam’, the official name of the exam is UPSC Civil Services Exam. There are many who consider this exam as the toughest exam in India (and even at the world-stage!). The exam is attempted by around 5 Lakh candidates each year. UPSC Civil Services exam is conducted in 3 phases: 1) Prelims and 2) Mains 3) Interview. The exam window extends over a year (from June month of a year to June month next year when the results are announced). There are two papers in Civil Service Prelims Examination. The questions are objective in nature. General Studies Paper 2 [which deals with subjects like Mental Ability, English Comprehension etc. This paper is popularly known as CSAT – Civil Services Aptitude Test). Date of Notification of Civil Services Prelims: February. Date of UPSC Civil Services Preliminary Exam: June. Preliminary Examination is mainly an elimination test and hence its marks are not considered for final ranking. Syllabus for UPSC Civil Services Preliminary and Main Exam is given in this website. For more details on the preliminary exam, refer: “how to clear Civil Services prelims?“. The mains stage is subjective in nature as the answers have to be written on paper. The papers in Civil Service Mains as per revised syllabus are as below. UPSC Civil Services Main Examination as per revised syllabus consists of 9 papers. Marks of 7 out of these 9 papers will be counted for final ranking, while 2 papers will be of qualifying nature. 1 Regional Language Paper (Comprehension, Precis Writing, Translation etc). The Civil Service Main Exam marks are calculated out of 1750. Date of Notification of UPSC Civil Services Mains: August. Date of UPSC Civil Services Main Exam: October. For more details on the topic “how to clear Civil Services mains?” – refer to the link. The interview is a face to face process which evaluates a candidate’s potential and commitment to the society. The interview is out of 275 marks. Final ranks are calculated by adding Mains (Out of 1750) and Interview marks (Out of 275) and the rank list will be prepared based on marks scored out of 2025. Date of Notification of UPSC Civil Services Interview: December. Date of UPSC Civil Services Interview: January/February/March. For more details on the topic “how to clear the Civil Services interview?” – refer to the link. 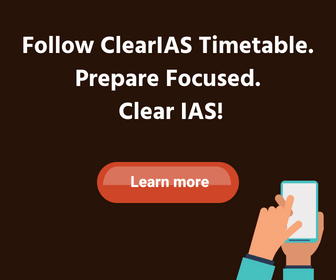 Click to know about the eligibility criteria for IAS exam. Details about the number of attempts and age limits in UPSC Civil Services Exam is available in the link given. Scheme and Subjects for UPSC Civil Services Exam are provided on this website. In addition to this, the detailed syllabus of Civil Service Prelims, as well as Mains Exam (subject wise), is also given. You can also refer to the UPSC Civil Service Notification. Civil Service Preparation guidance and strategies for prelims, mains and interview along with necessary UPSC study materials are regularly updated on this website. 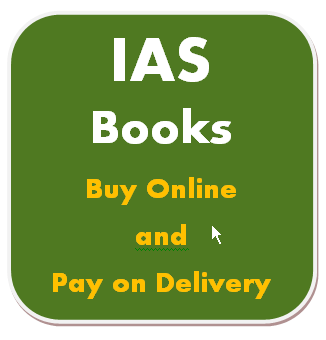 Links are given on this website about the recommended books needed for civil service exams. Civil Service Exam – What is IAS? You are hereby requested kindly also mentioned when these post has to be declared by the UPSC? What is the last date of submission of the Form of IAS? The post is updated with probable dates for UPSC exams and the corresponding notifications. Readers are advised to kindly stay updated with UPSC website for updates regarding timetable. In the photo identity section in the form, I mistakenly selected Photo Identity card issued by state/Central Government instead of Voter ID. I provided my voter ID number and uploaded the same. Please suggest is it okay or do I need to fill a new form? which optional subjects are favourable for graduate science student..
what is the eligibility criteria to take up a civil service exam? Any basic degree is fine or is there any specific degree that you need to have? Graduation from any stream – regular or distance – is fine. what are the graduation required for giving UPSC Exam ? What Rank Should To Get To These 24 positions .. Any detail about Rankings? Group 2 is a separate exam ?? I am going to write my preliminary exam at tirupati.if I am qualified the prelims exams,is it possible to write my mains exam at another place.please reply fast. You may start from our ‘FAQ’ section. This exam requires thorough preparation – whether or not you attend coaching. ClearIAS website and ClearIAS mobile app are initiatives which guide and support aspirants in their self-study. Sir plz upload previous year ias question papers… So that it will be easier for analysis purpose for us. plzz tell if i am BAMS (MEDICAL STUDEN) I AMeligible fthe upsx exam? Sir please help. Is calculator is allowed in mathematics optional or not? While declaring rank ,final rank,is there different ranks for categories or comman rank list is considered as preference ? Hi , Please tell me about the nature of all paper in UPSC Mains, all 9 papers are subjective or few objective papers are also there?? 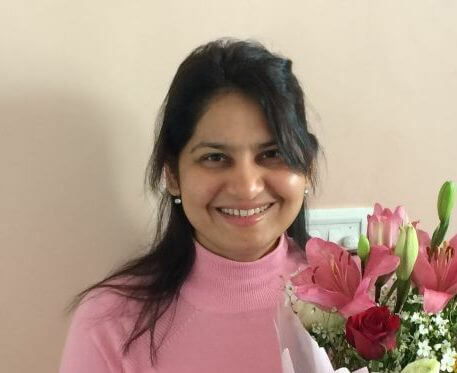 I’m doing my bachlor of arts graduation… It’s my 1st year that I’m doing now… Is it compulsory to write any other exams conducted by upsc like psi railways airforce etc to become an IAS officer?